To enjoy today’s beauty, we must honor the past. 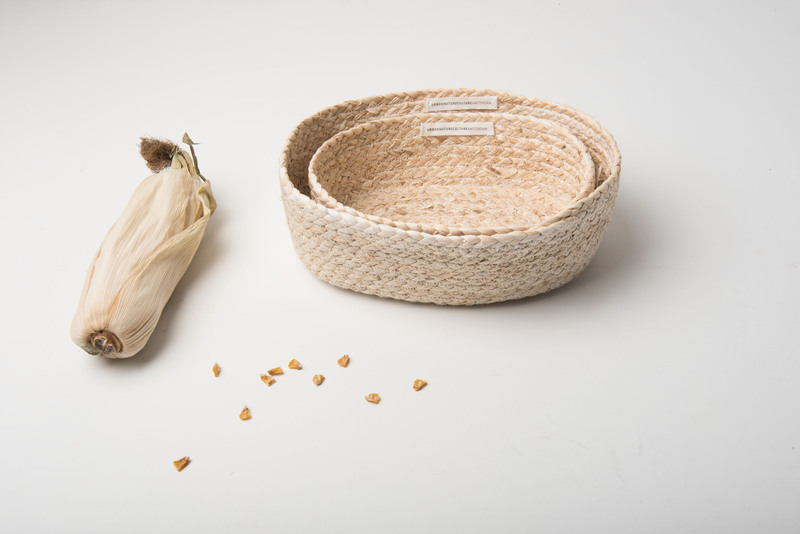 Our products are the result of centuries of hard work, inventive & creative minds and traditions passed on from generation to generation. Our Heritage Jug is the perfect example of that. 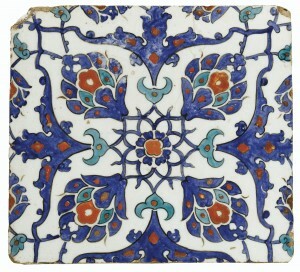 Reviving the Dutch Golden Age, it blends the beautiful designs of Delftware with Ottoman art. 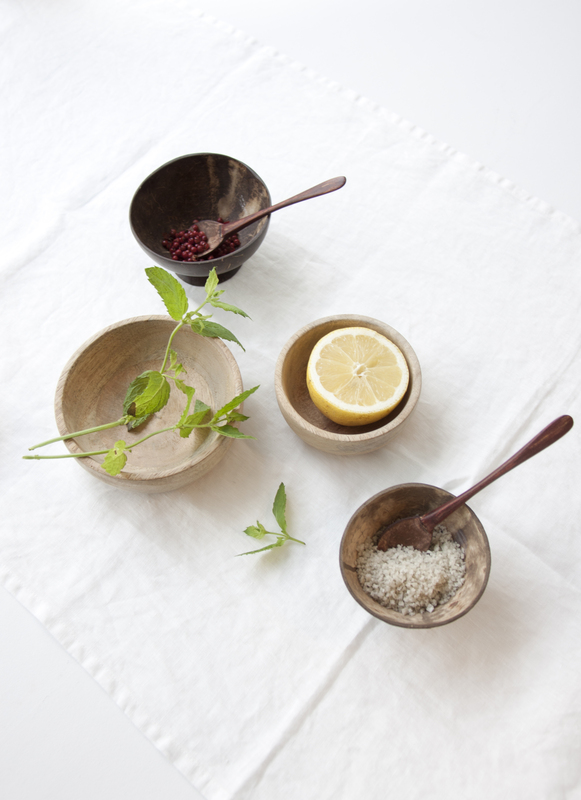 Two important styles that don’t only blend well, but also bring you the world at home. 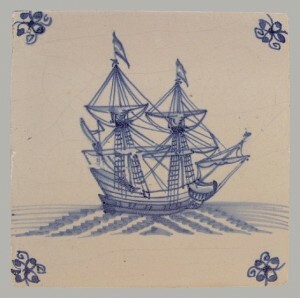 Delftware, typically made in and around the Dutch city of Delft, was made from the 16th century on. But despite it being one of the most well-known Dutch, traditional products, it was actually the Italians who started to manufacture them. While the Netherlands stuck to very simple pottery in the 15th century, various cities in Italy were already producing high quality ceramics. In places like Venice, Florence and Urbino, potters had begun creating ceramics with an opaque white, tin-based glaze on fired clay, offering the base for polychrome enamel painting. Richly decorated and colorful, these wares were transported from Spain and Italy to the Netherlands. One particular name stands out in that trade: Guido da Savino. An Italian artist whose painted pottery spread from Antwerp to the Northern Netherlands, and induced production in cities like Middelburg, Haarlem and Amsterdam. As you can see, beautiful things will always find their way into the world. The more refined work was made in Delft, but the simple, everyday pottery was manufactured all across the country. Known for its characteristic, blue patterns, it wasn’t until 1640 that Delft potters began using personal monograms and distinctive factory marks. It was added to plates, bowls, ornaments, vases and tiles, filled with the distinctive, blue flowers, windmills, Dutch landscapes and many other designs. 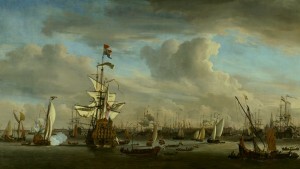 During the Golden Age, when the East India Company was established, the Dutch reigned supreme in the worldwide trade of many different goods. It had a lively trade with the East, importing all sorts of products – Chinese porcelain being one of many. Its workmanship and attention to detail impressed the rich and poor. Unfortunately, only the richest could afford the early imports. This made the Dutch potters eager to imitate the Chinese porcelain – and Delftware inspired by these China originals was born. As the Dutch say ‘better to have a good copy than a bad original’. Luckily, our Heritage Jug is as original as it gets. 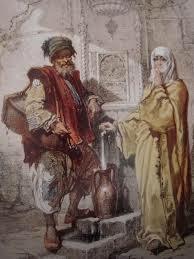 unique character, brilliant ways with ceramics, paintings, calligraphy and carpets, Ottoman art inspired many European artists, as the Renaissance kicked in. The art became more colorful, diverse and reflected the nomadic, Central Asian origins of the Ottomans. 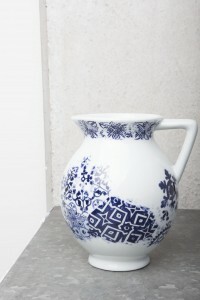 Combine Ottoman art with the spirit of Delftware, and you’ve got the Heritage Jug of Urban Nature Culture. Like its many influences, it serves many purposes. 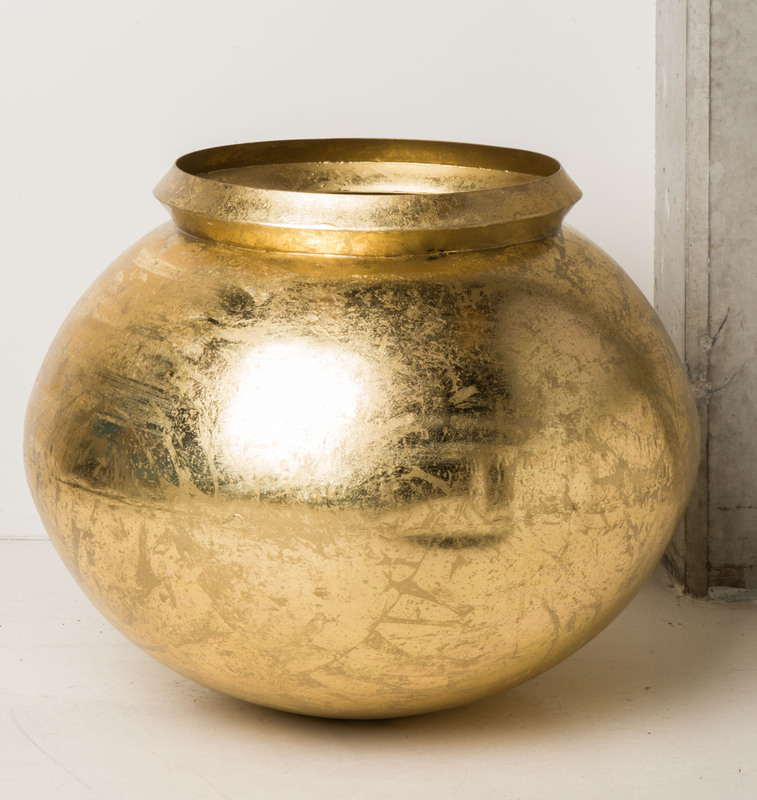 Use it as a beautiful vase, welcome your guest with some water by using it as a jug or simply display its beauty, tracing back to millions of nights and generations ago. Get the Heritage Jug here at the Urban Nature Culture shop.